I am a mother of two young girls. And I am fully aware that one day I will have to have "the talk" with each of them about puberty and the things that come with it. While I can't exactly say I'm excited about it, I want to make sure they are equipped to cope with the transition. Unfortunately, that's not always the case. Many girls – particularly those from low-income families – feel unprepared for puberty, according to a new study published in the Journal of Adolescent Health. 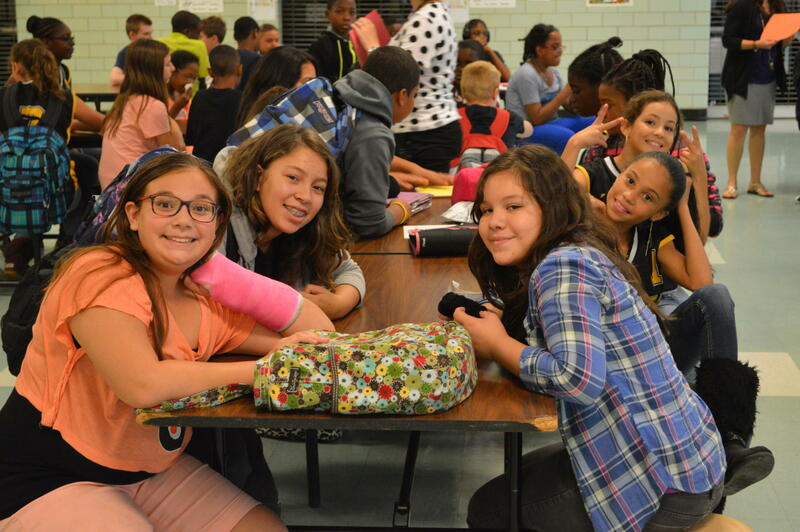 Researchers from Columbia’s Mailman School of Public Health and the Johns Hopkins Bloomberg School of Public Health analyzed puberty experiences of low-income African-American, Caucasian, and Hispanic girls, living mainly in urban areas of the Northeastern U.S.
Puberty is the cornerstone of reproductive development. Therefore, the transition through puberty is a critical period of development that provides an important opportunity to build a healthy foundation for sexual and reproductive health. Given the importance of this transition, the research is striking in its lack of quantity and quality to date. Many girls in the various studies that were reviewed reported a desire for a real emotional connection and conversation with their mothers (or parents) about the pubertal changes happening in their bodies, and the possible implications of such changes for their social interactions with peers and others. Although some girls reported conversations with their mothers, with information about their periods having been conveyed, girls often felt it was insufficient to meet their needs and answer all of their questions, and to help them feel confident about the body changes occurring. Previous studies have shown that girls from higher-income families are both better prepared for puberty and have more positive feelings toward it. Many mothers (or caregivers) themselves felt uncomfortable and inadequate in their ability to deliver the guidance they felt their daughters needed about puberty and its many emotional and physical changes. This would suggest that parents need to first feel more prepared to have these types of conversations with their daughters, and to feel bolstered in their efforts by the reality that their daughters do in fact want their guidance and support. Caucasian girls were more likely to experience menarche as a celebration, whereas African-American and Hispanic girls commonly experienced puberty as tied to fears about unwanted pregnancy and the need to protect oneself from males. Caucasian girls tended to feel more supported during puberty and were better able to report accurate puberty knowledge. The findings of the study show a need for new, more robust interventions to support and provide information about puberty for low-income girls, according to researchers. However, while this research focused on lower-income families, I think it’s probably safe to say we could better guide all of our children through this natural transition. In response to what has been a national movement to address sexual assault on college campuses, the University of Michigan released results from a campus survey on sexual misconduct earlier this week. 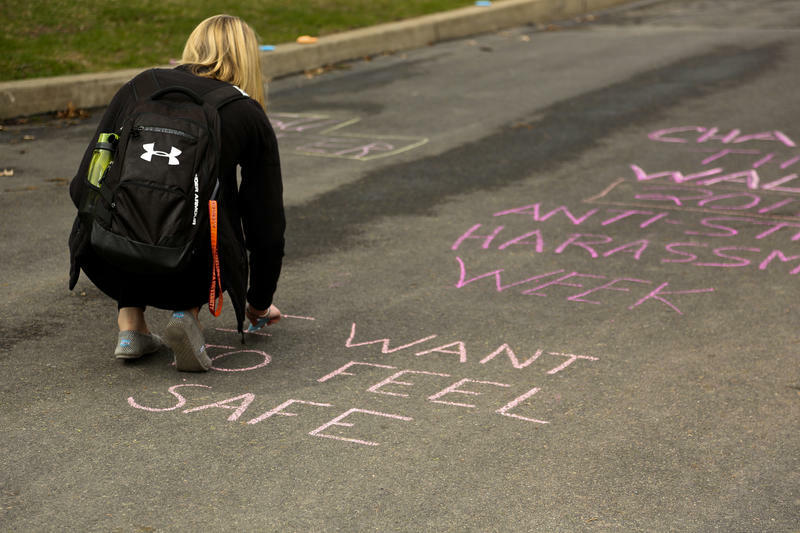 The goal behind the survey, says President Mark Schlissel, is to get a better idea of what’s happening on campus to ultimately improve sexual assault prevention efforts.